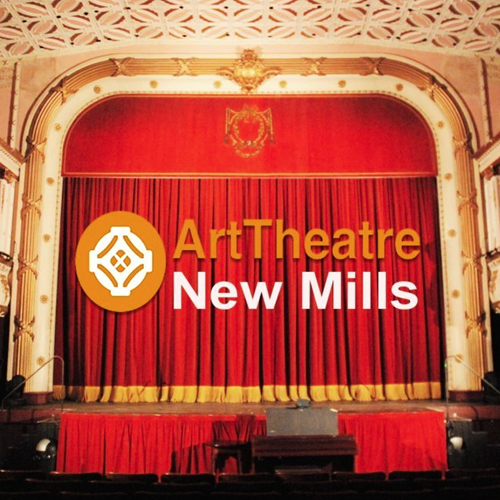 In 2016 we were invited to audit the New Mills Arts Theatre. The theatre is one of Derbyshire’s ‘hidden gems’: the outside of the building giving little away of the beautiful, traditional interior. Theatre staff and volunteers had applied for funding to renovate the theatre, at the same time improving its accessibility for disabled people, but the various funding bids submitted had been unsuccessful. They decided that an access audit, identifying the barriers to accessibility and recommending improvements, would be a valuable tool to provide evidence of the changes that were needed, in support of future funding bids. Our comprehensive audit of the building took into account the theatre’s website, information leaflets. parking, entrance, box office, toilet facilities, auditorium, circle, stage, back-stage areas and customer service as well as evaluating plans drawn up for improving the building. Theatre volunteers joined us as we carried out the audit to help us to understand its current and proposed future offering. This in turn helped them to understand current barriers to accessibility and how these could be overcome. Our audit report now provides an useful tool to support future funding bids and to focus accessibility improvements on the areas of greatest need and greatest potential impact.